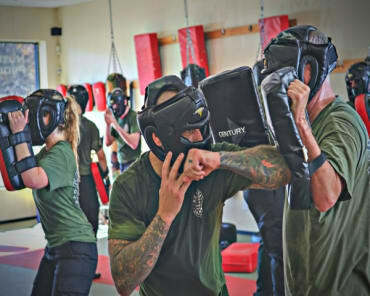 Friday: Combatives: Back Kicks!! Martial Concepts: Counter Striking! !